Developmental neuropsychologists address cognitive, behavioral, and emotional disorders within an integrated model or a developmental brain–behavior paradigm embedded in an extrinsically and intrinsically dynamic environment. Yet despite the abundance of studies aiming at the understanding of a variety of brain–behavior disorders, and their treatment, the vast majority of such studies focuses on daytime behavior, that is, as a start point and as an end point. Hence, the impact of disrupted sleep in the developing child is tremendously underrated. 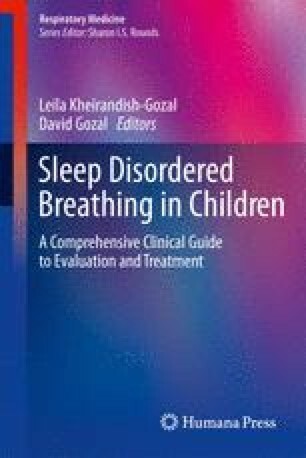 Mental processing difficulties and executive dysfunctioning, for especially verbal material, suggestively form the sleep disordered breathing profile, yet few studies have reached a level of evidence succinct to funnel studies or practice, and a clear need for them is evident. Thus, sleep in a child is a public health issue of utmost importance and healthcare providers should always reflect on sleep.